Promote your blog, news, and RSS content to increase revenue from website traffic. Hundreds of Pardot and Marketo users have discovered the FeedOtter secret. Regular content promotion via email will increase website traffic, blog subscribers, and revenue. 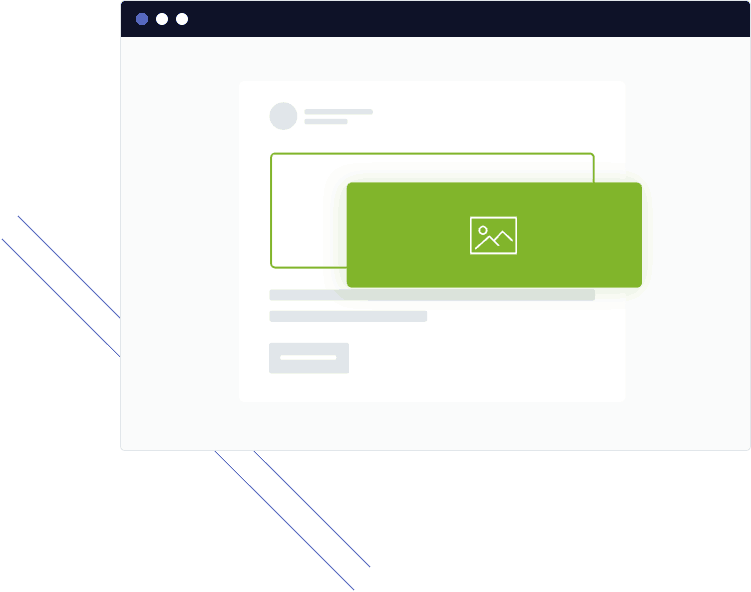 Automated campaigns allow you to set a schedule and automate the sending of content from any RSS, JSON, or XML data source. drop content into an email and add a personal greeting. It is by far the best way to send content to your subscribers. provider or want content from a new source? Let us know and we’ll add it! 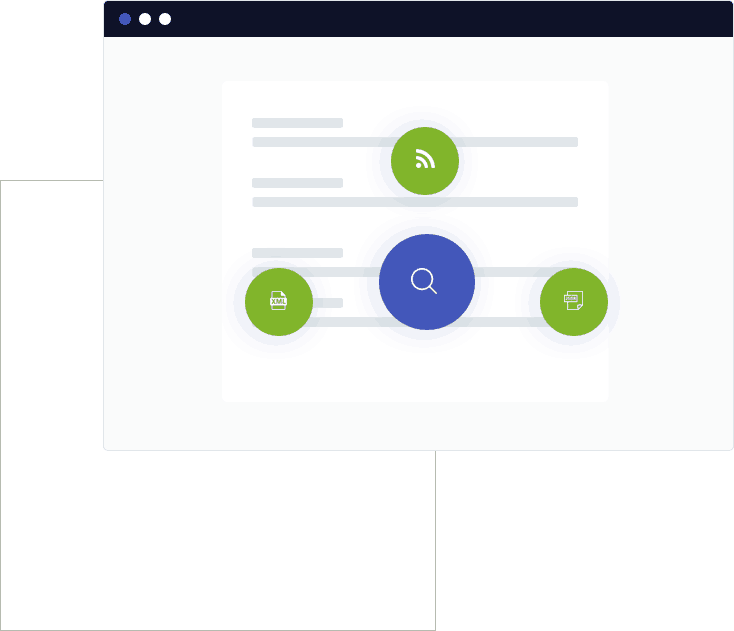 FeedOtter’s software works out of the box with RSS, XML, and JSON data sources and we’re integrating new content sources all the time. 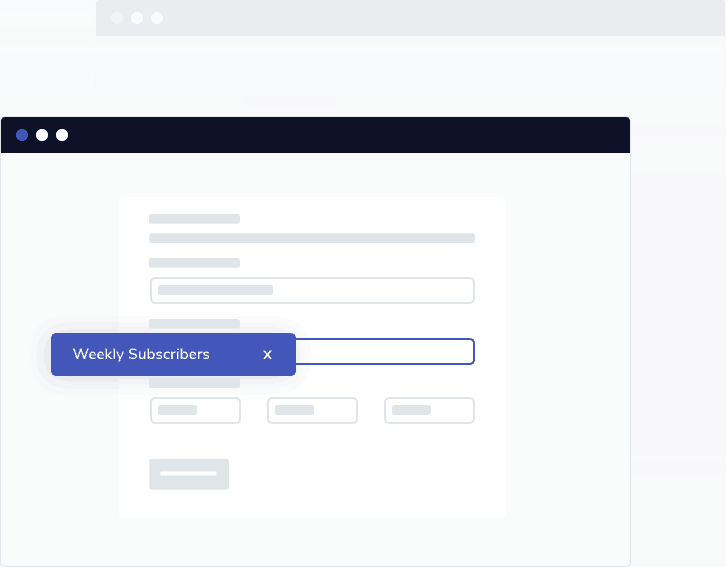 FeedOtter allows you to automate and curate emails that send from your existing ESP and marketing automation software. We needed something to pull our RSS feed into a newsletter that could be sent from Pardot. The first solution we found was FeedOtter and it does exactly what it says on the tin! Setup was really easy – it was connected with Pardot in minutes. Setting it up to pull our RSS feed was even quicker. Select the perfect date and time for a personal GoToMeeting demo of FeedOtter.